You definitely see the “body horror” elements Trank has promised come into play, and I have to admit, the Reed Richards/Mr. Fantastic stretching effects looks pretty cool in the small glimpses we get here. We also get our best look yet at Dr. Doom, or whetever the hell he’s called here, which is nice. Like I said, I’m not entirely stoked on this, but it looks more and more interesting the more we see. 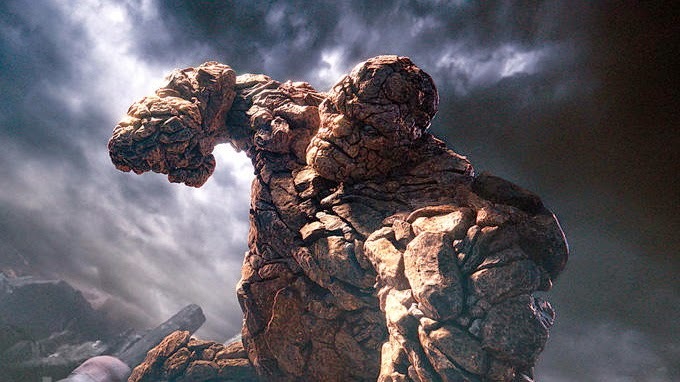 Fantastic Four hits August 7. Check out the trailer below.